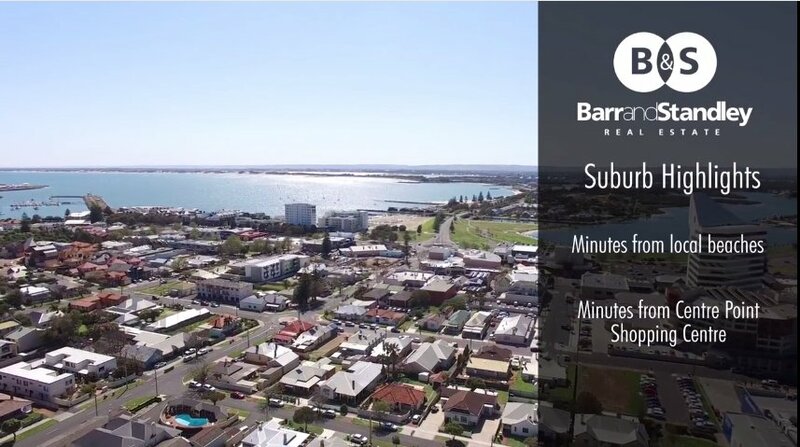 Enjoy the best of what Bunbury has to offer, with beautiful beaches right outside, or just a stroll away, you can head straight into the city centre. This is the perfect lock and leave, low maintenance Unit in prime location right in the heart of Bunbury. The wonderful design showcases the stunning views from the lounge, dining and kitchen areas. You will also have many great times entertaining or simply relaxing on the good sized balcony. As for the ground level it includes living room, two bedrooms with ceiling fans, bathroom and laundry while the back yard is paved and leads to the secure double garage. Upstairs sits the master bedroom with ensuite plus a spa bath, lounge, dining and kitchen areas that open onto the creatively curved balcony. Owners have also just finished putting fresh new carpets throughout. This is a great buy so make it yours today!